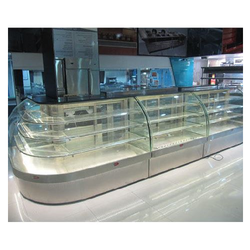 Prominent & Leading Manufacturer from Mumbai, we offer catering food displays, bakery shop counter, commercial display counter, counter display unit, hotel display counter and counter display. 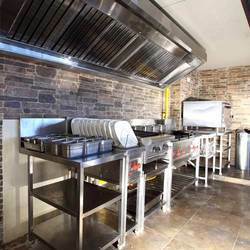 We are one of the leading manufacturers & suppliers of Catering Food Displays. 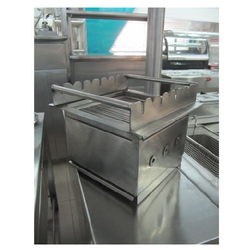 We are one of the leading manufacturers & suppliers of Bakery Shop Counter. 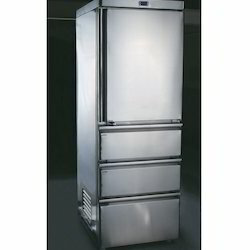 We are one of the leading manufacturers & suppliers of Commercial Display Counter. 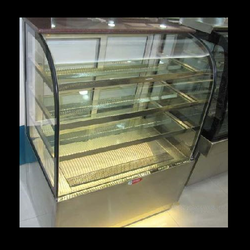 We are one of the leading manufacturers & suppliers of Counter Display Unit. 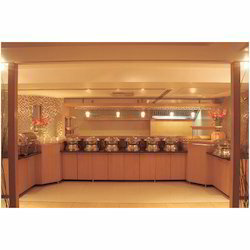 We are one of the leading manufacturers & suppliers of Hotel Display Counter. 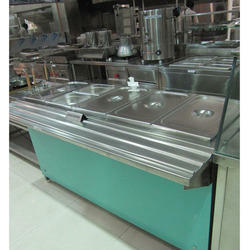 We are one of the leading manufacturers & suppliers of Counter Display. 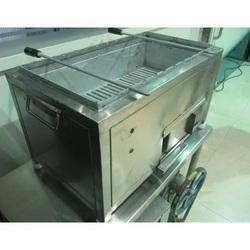 We are one of the leading manufacturers & suppliers of Food Fryer. 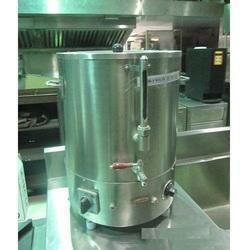 We are one of the leading manufacturers & suppliers of CD2 Freezer. 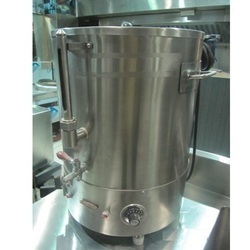 We are one of the leading manufacturers & suppliers of Boiler. Looking for “Food Counter II”?